A lovely family pet. He is a 5 generation pedigree. He is excellent with other dogs and has excellent bloodlines. 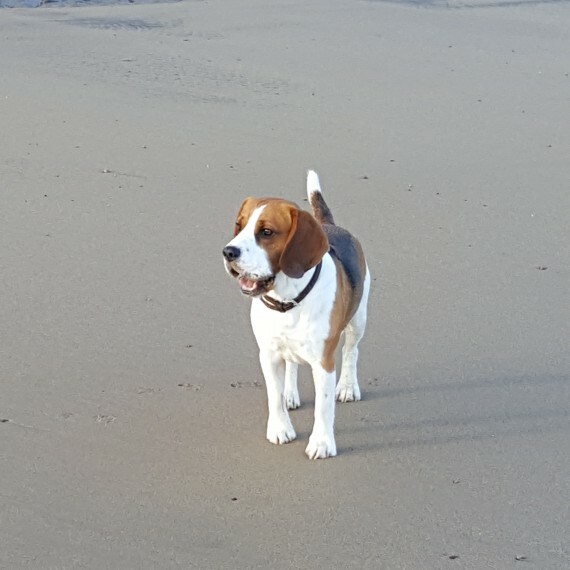 His lines have fallowfield beagles going all the way back in his family tree.